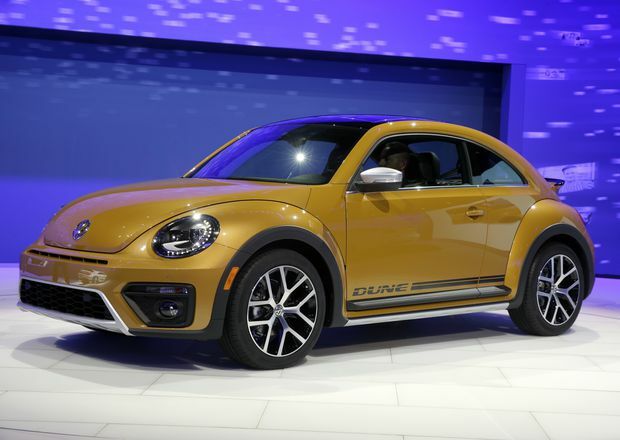 In this Nov. 18, 2015, file photo, the 2017 Volkswagen Beetle Dune is displayed at the Los Angeles Auto Show. Volkswagen AG said on Thursday it would stop producing its Beetle compact car globally in 2019, ending a model that looked backward to the 1960s counterculture as the automaker prepares for a leap toward a future of mass-market electric cars. The VW Beetle and the VW minibus became symbols of the small-is-beautiful aesthetic of many in the postwar baby boom and the crescent-shaped car was revived with the “New Beetle” of the late 1990s, which offered a built-in flower vase. The New Beetle was a hit during its early years, with sales of more than 80,000 cars in the United States in 1999. More recently, the car’s U.S. sales have suffered along with most other small cars. Volkswagen sold 11,151 total Beetles through the first eight months of 2018, down 2.2 per cent from the same period a year earlier. U.S. consumers looking for a small Volkswagen vehicle overwhelmingly prefer the Jetta sedan, or a Tiguan compact sport-utility vehicle. The company said two special models – Final Edition SE and Final Edition SEL – will join the final lineup in the United States and would offer driver-assistance technology. The car has been surpassed – as have most passenger cars – by crossovers. 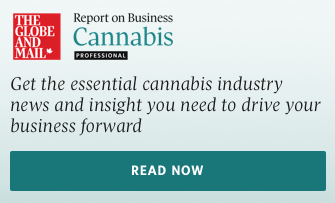 In the case of Volkswagen, that’s the Atlas and Tiguan, which now rank among its best-selling vehicles in the Canadian and U.S. markets, while the Beetle ranks near the bottom. Beetle sales fell 31 per cent in the eight months ended Aug. 31 from the same period a year earlier. Full-year sales were 2,849 in 2017, the peak year for the car after its most recent redesign, which was in 2011.